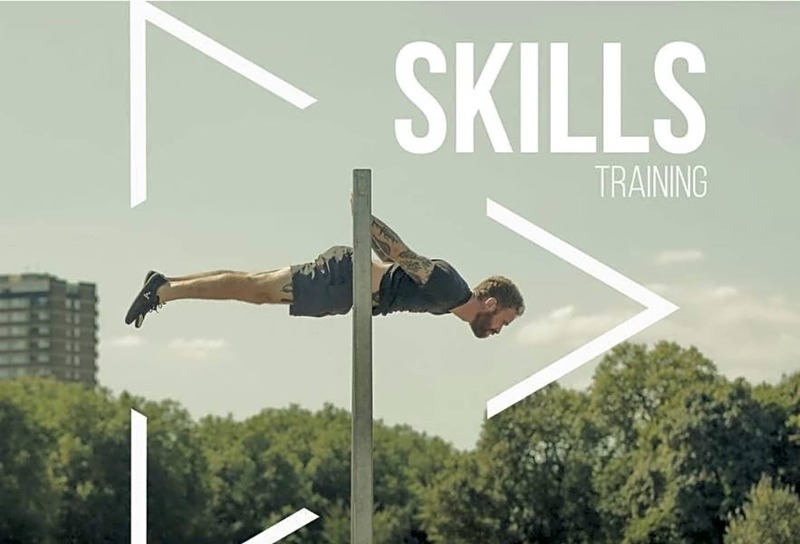 This calisthenics class is suitable for all levels. 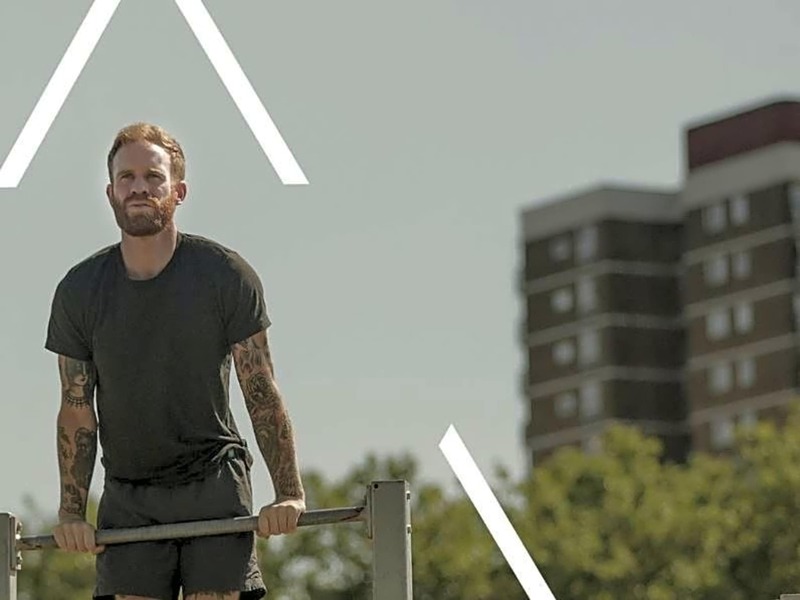 Calisthenics is resistance training using your own bodyweight and can range from simple movements such as a pushup or a squat to more advanced skills such as handstands. This class focuses on making callisthenics accessible to everyone so if your goal is to master your first pull up or to nail a human flag come down and give this fun class a go. It's a great class very well run and really fun.